I’ve never been the kind of person to find it easy to throw sentimental things away. When it comes to the children, especially when they’re babies, I find it even harder to part with the bits and pieces which you tend to accumulate from birth. 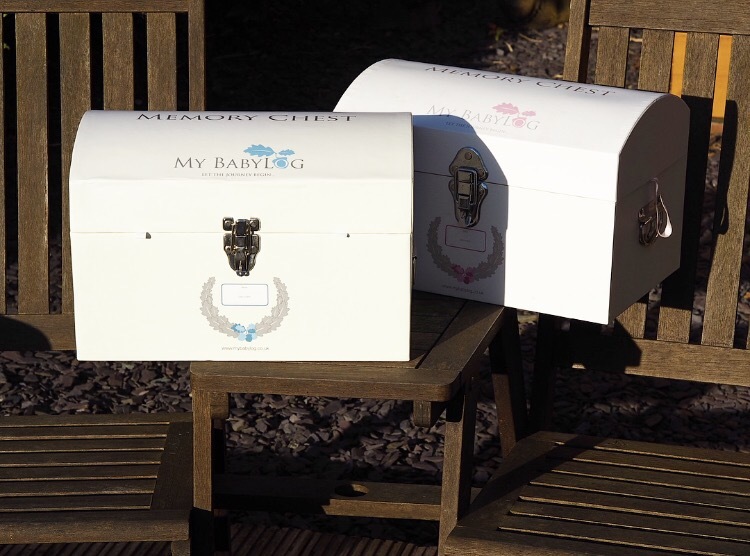 I’ve been fortunate enough to have received Mybabylog memory chests when I was pregnant with both Carly and Benjamin, and they are brilliant for storing the sentimental items in a neat and stylish way. 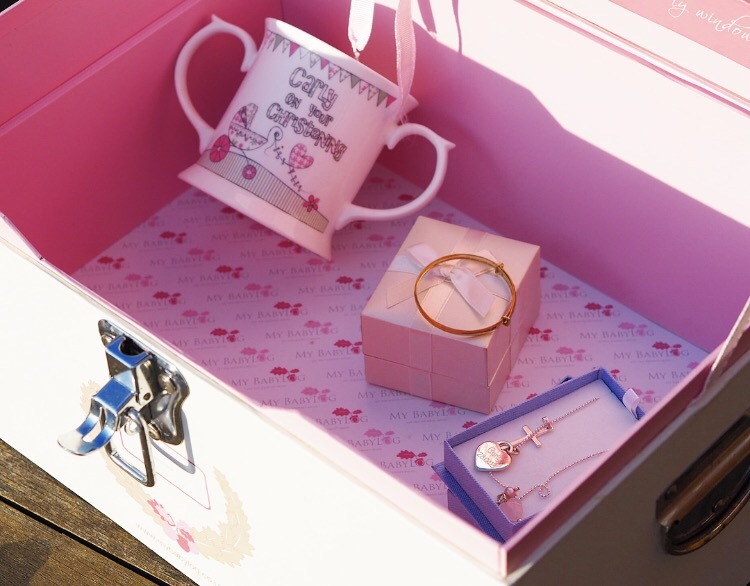 The memory boxes come in pink, blue and a neutral coffee and cream shade and are packed full of compartments and little boxes to help keep all those bits and pieces tidy inside. 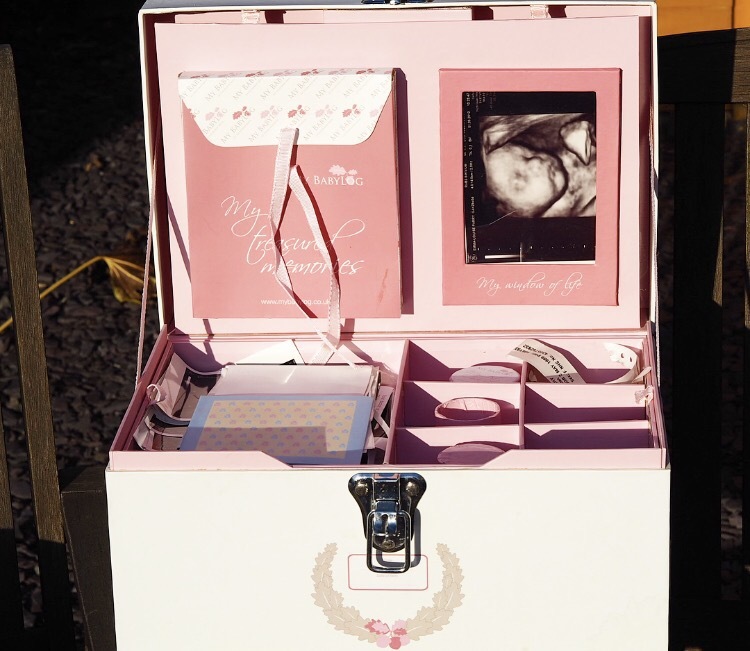 Available to buy via the Mybabylog website, Mothercare and Amazon, each box comes complete with a little poem, which is beautiful itself, and spaces to display your baby or scan photos. 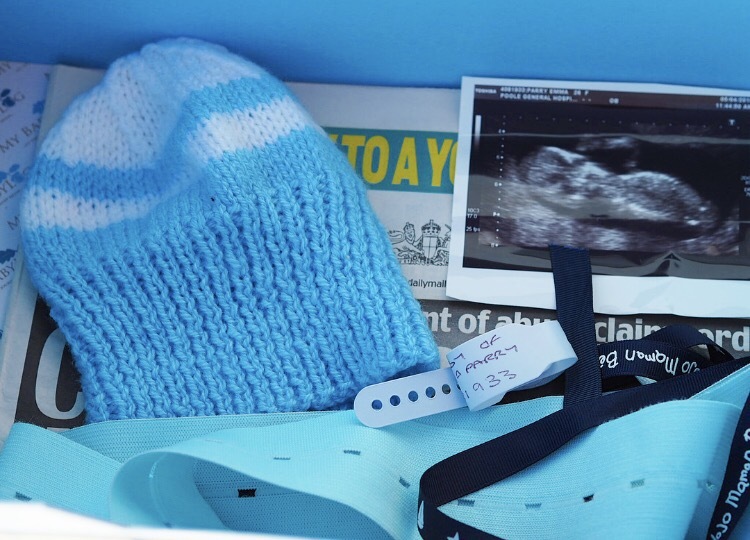 The compartmentalised inner shelf, which is perfect for storing cards, first teeth, curls and those first hospital identity tags, can be removed to reveal a larger space underneath where I tend to keep bigger items such as christening gifts and all the scan photos and paperwork. 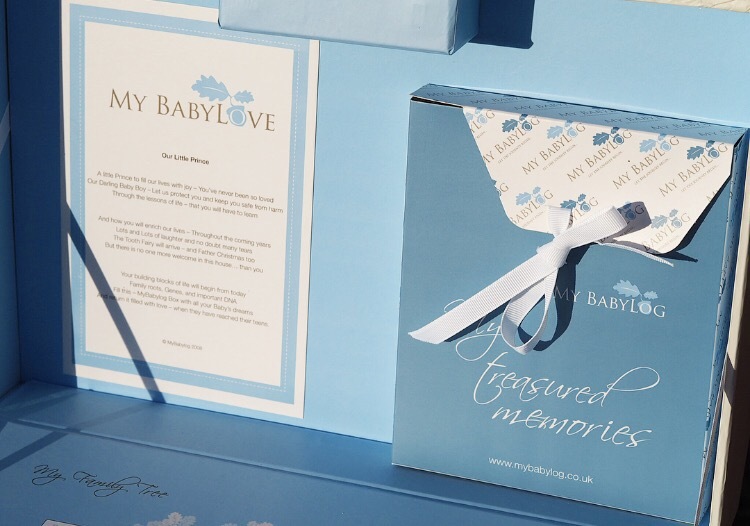 Mybabylog was created by local Bournemouth entrepreneur Barbara Fowler. 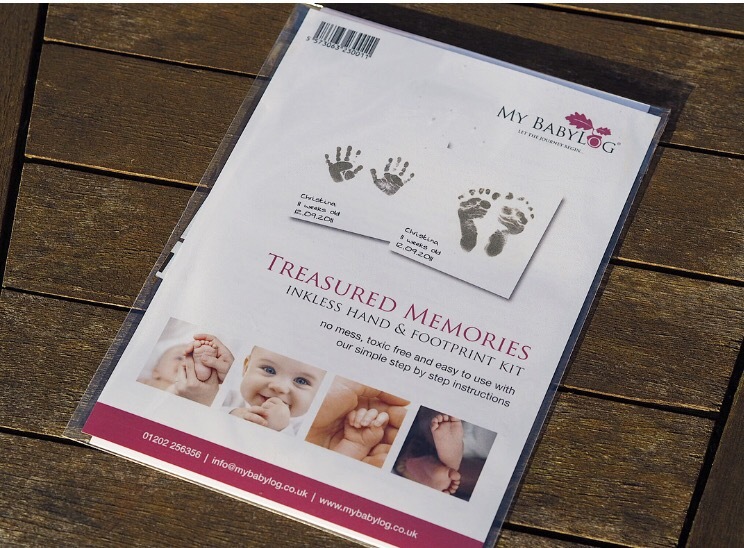 As well as the hugely popular memory chests, Barbara’s Inkless hand and footprint kits are perfect for new parents looking for a no mess, no fuss way to take prints of those precious hands and feet. 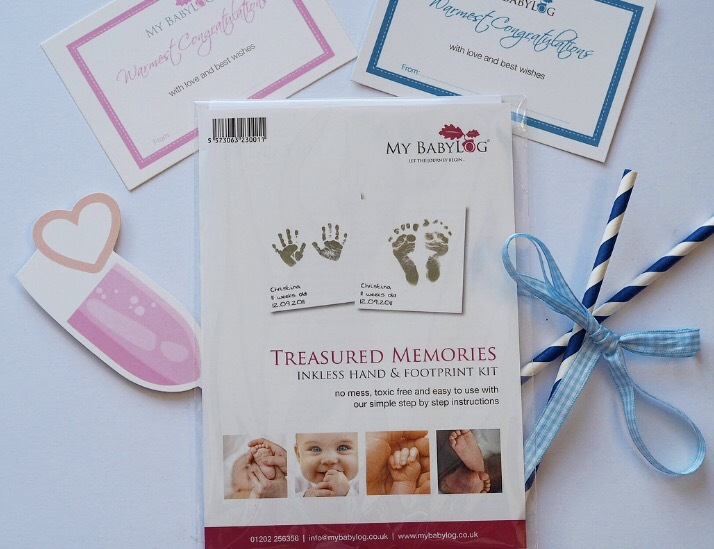 The totally simple process gives you a beautiful silhouette print, which you can then frame or add to your baby books to look back on and cherish forever. I’ve tried several methods of taking baby prints and this is definitely the easiest and least messy option. If you fancy getting your hands on one of the inkless print kits yourself, head over to Twitter where I’m hosting a giveaway* where four lucky winners will receive an inkless kit each! *giveaway ends 10am 26/05/2017 & is open to UK residents only. 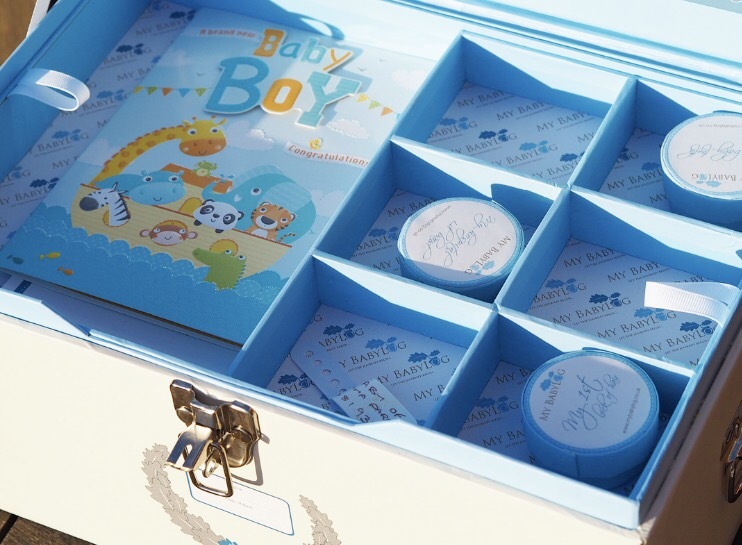 The giveaway is in association with Mybabylog. The memory chests reviewed in this post were gifted to me personally in the past and so may not be the most updated design, please refer to the website for further details and current stock images.